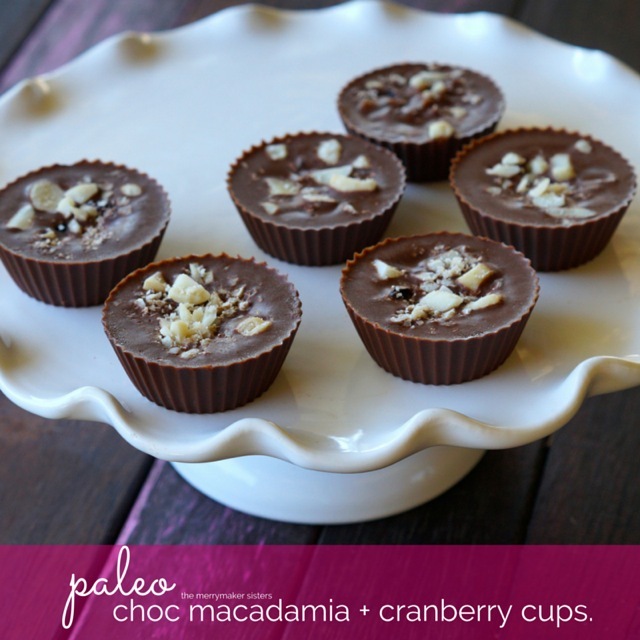 Paleo Choc Macadamia and Cranberry Cups. Need an easy paleo Christmas sweet treat? Well here you go! 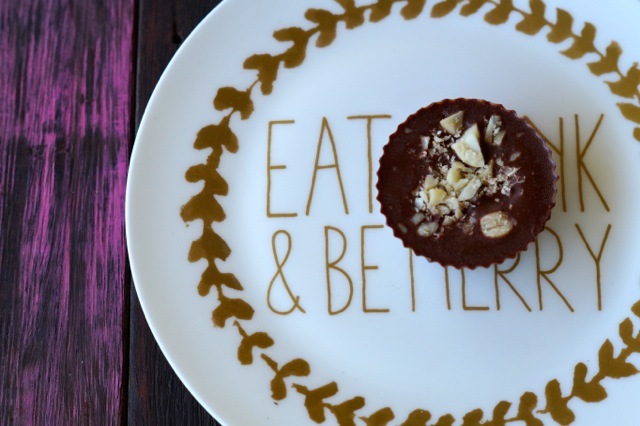 You can whip these Paleo Choc Macadamia and Cranberry Cups in a jiffy! The perfect paleo sweet after the Christmas feast! Make sure you cranberries have no yucky stuff in them! 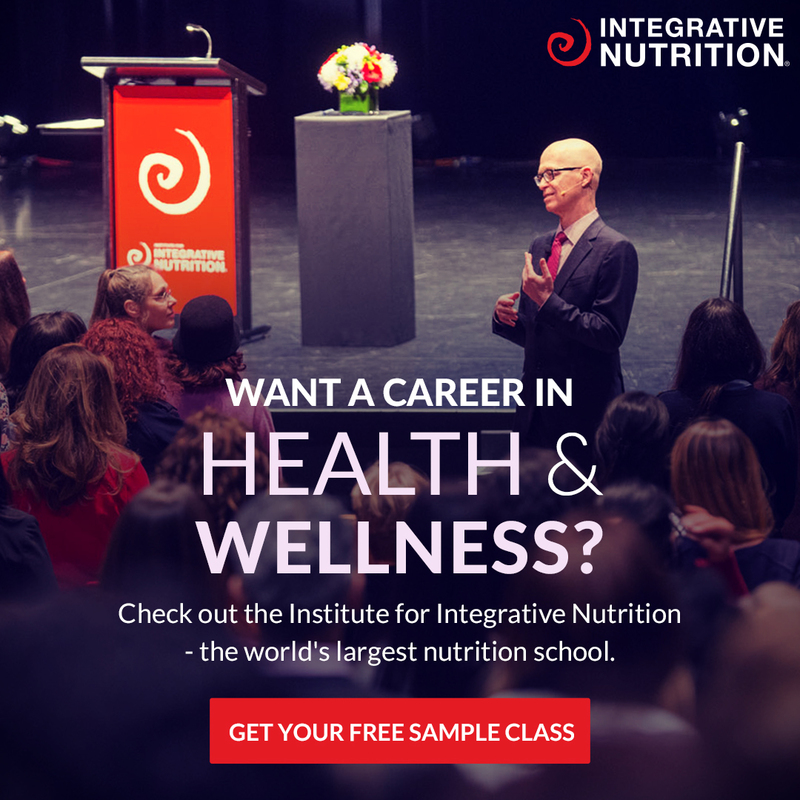 You know.. numbers, sugar, agave, canola oil, sunflower oil etc etc! We are going to have a go at drying some ourselves over the next few weeks! 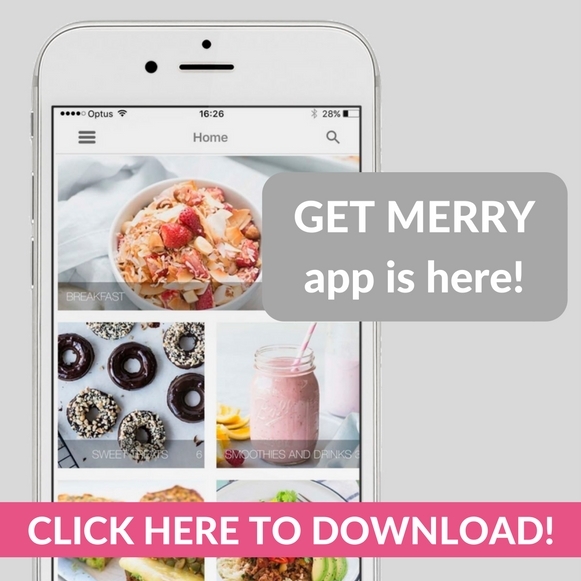 If you need more Christmas paleo dessert recipes check out this recipe! Place all ingredients (except the macadamias and cranberries) in to your blender or food processor (we use our Vitamix but a thermomix would work well too). This will take around 5 minutes - the friction from the whizzing will combine/melt all the ingredients. Carefully pour the mixture onto a lined baking tray or spoon in to silicon moulds. Add crushed macadamias and dried cranberries to the top of the choccies. Place in to the freezer for 15 minutes or until set.